Embattled Land Minister Betty Amongi fled from a press conference she had personally called under mysterious circumstances. The minister who has been in the media regarding allegations she used her influence and grabbed land at Acacia Avenue reportedly belonging to Indians, was yesterday hit with another bombshell after Members of Parliament led by Aruu County MP Odonga Otto resolved to censure her. 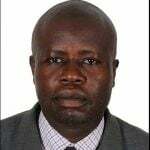 In light of the above, Amongi called journalists for a debrief; ” Hon. Betty Amongi will address a press conference in the members’ lounge at 11:00 am,” a statement from the minister read earlier. However, Amongi developed cold feet, running away from her own event without ceremony. 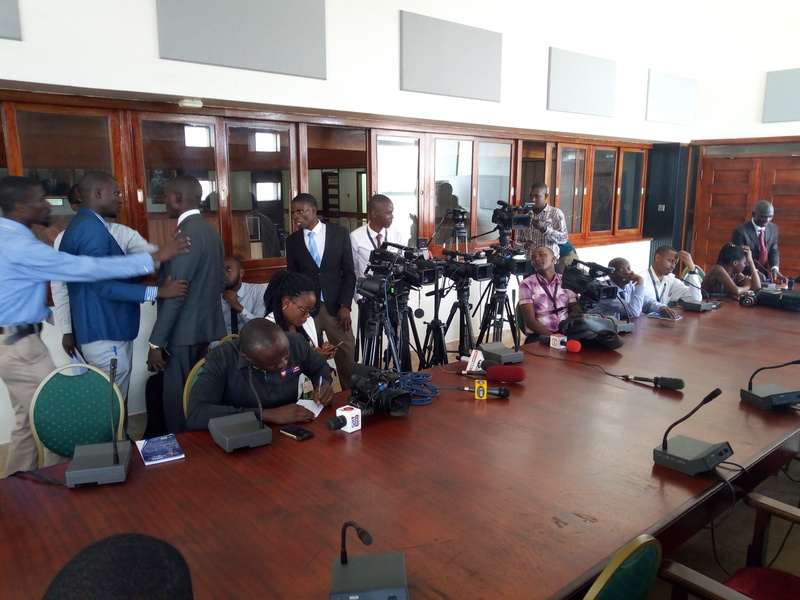 Reliable sources indicate that the Minister was stopped from going forward with the press briefing as she was preparing to reveal government officials purportedly funding Odonga Otto to move a censure motion against her. Other journalists report they saw the minister in an engagement with one of the parliament staff who was persuading her against proceeding with the press conference. Amongi has been hit by several scandals, most recent being an accusation by a Uganda woman based in UK, who claims the minister grabbed her land along Erute Road in Lira.